The cannabis conversation has recently shifted from “how high will this make me?” to “I don’t want to feel high but I do want to feel healthy.” People are wanting to experience the health benefits of cannabis and be productive throughout their day sans the high. 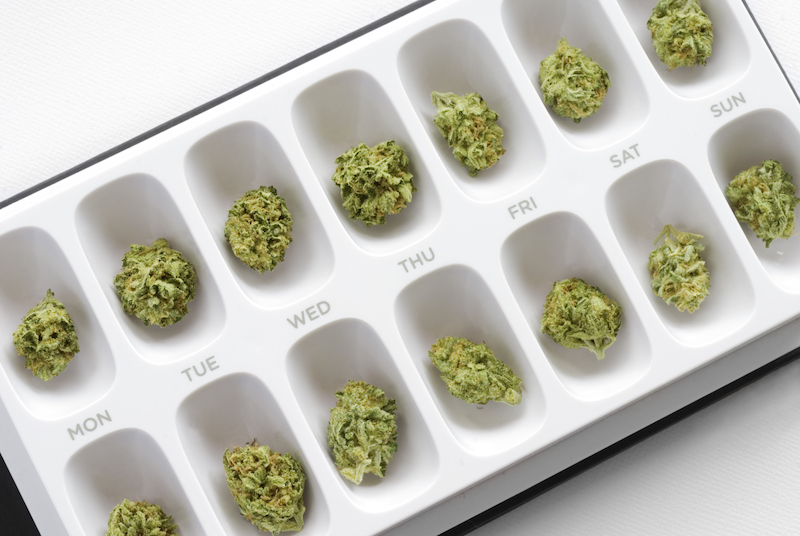 Enter the concept of microdosing cannabis, which experts say has the potential to reverse age-related memory loss and relieve other ailments including stress, anxiety, and pain-related conditions. Regular cannabis users should abstain from use for at least forty-eight hours prior to initiating a microdose regimen to reset their endocannabinoid system. Then start with a measurably small amount of THC, just enough to provide the slightest effect. The term microdose literally means to take the smallest possible dose to achieve the desired effect. Typically people report this dose to be between 1 and 3 milligrams. 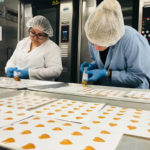 Edibles and tinctures provide the best way to precisely measure a microsdose and many brands are embracing the lower doses in their product offerings. Dr. 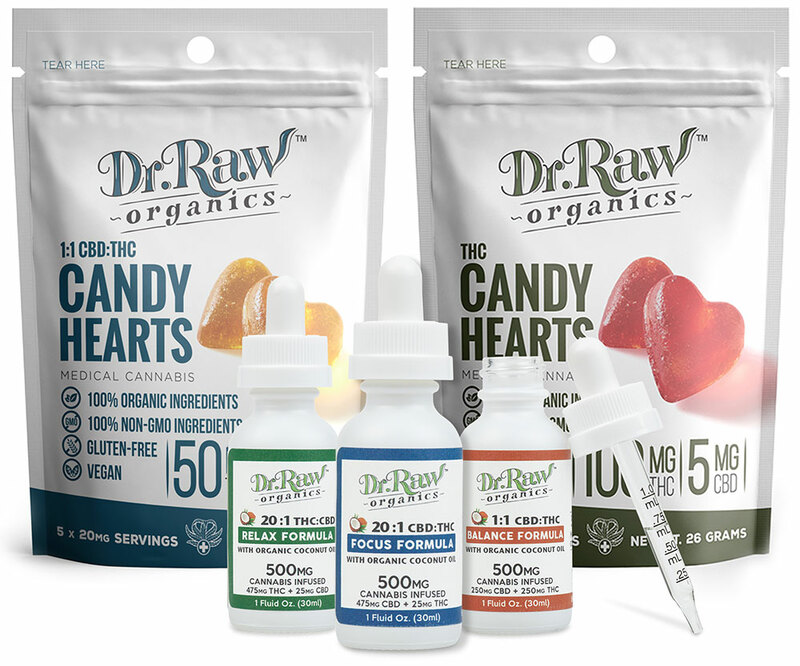 Raw Focus Formula Hearts with 5mg THC and Focus Formula Tincture 20:1 CBD:THC are favorites for microdosing because they are discrete, fast acting, and easy to ingest. 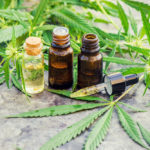 In certain cases, larger dosages of 50-100mg of cannabis have proven ineffective at treating conditions such as epilepsy, Crohn’s Disease and others. This is because cannabis has a very wide effective dose range and each person can require a unique dose. Research is suggesting that lower doses can often provide a greater benefit than a larger dose. Dosing too much cannabis can overshoot the beneficial window where the most benefit is realized. The concept of titration means to start with a very low dose that will probably not even be felt by the consumer, such as 2-3mg. After several doses at this low dosage, then increase the dose by just a few milligrams each time incrementally moving up each time. Some consumers find by slowly titrating the dose up, you can find a sweet spot that will provide more benefit for them than a larger dose would. Some people find that just 5-10mg works best for them, while others find they require 50-80mg. Once you’ve found your ideal microdose, experts suggest that you repeat it daily for twenty-eight days. During this time you may experience clarity of thought, less stress, and an overall feeling of good health. Scientists in Germany and Israel studied mice and reported significant changes to the brain chemistry of the old mice that were microdosed, returning their brains to a more youthful state. Another finding showed that lower doses of cannabis over time increases the bodies sensitivity to cannabis and therefore increased the sensitivity of the human body’s own endocannabinoid system. A sensitive endocannabinoid system is better at responding to illness, pain, and stress than a more “stoned” version. In short, microdosing cannabis sets your body up for success whereas exceeding the microdose may subdue healing properties. Microdosing cannabis seems counterproductive, but If you’re in it for the long game, the health benefits you receive may outnumber any high you were previously after.